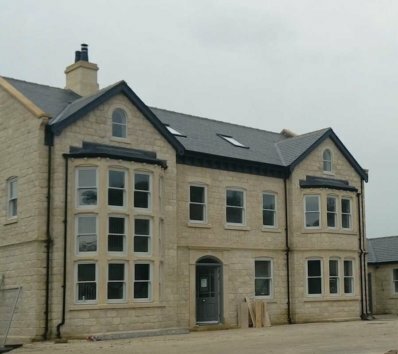 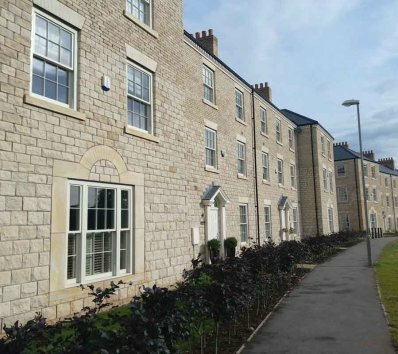 Limestone walling products are all available in a variety of standard and bespoke formats. The most common format being 140mm course height, 100mm bed width and random lengths with a cropped or pitched face finish, which is often utilised for new build projects. 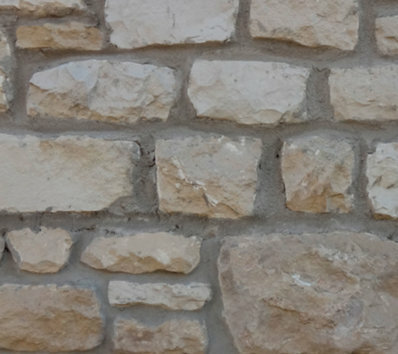 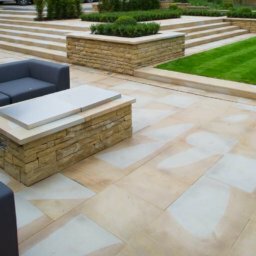 Whatever your requirements Traditional Stone can offer a bespoke service to suit your project. 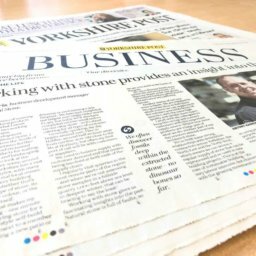 For more information please call our office on 01924 416666.